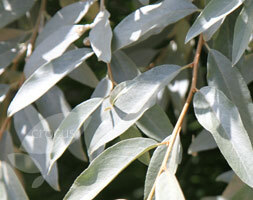 Wonderful willowy, metallic-silver leaves are accompanied by small clusters of mainly inconspicuous, but well-scented, yellow flowers in summer. 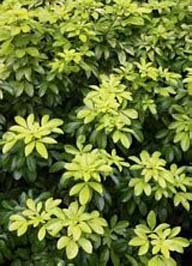 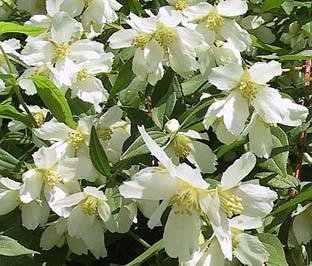 This vigorous, deciduous shrub is ideal for a sunny border close to an entrance or well-used path, where it has space to develop its broadly pyramidal shape. 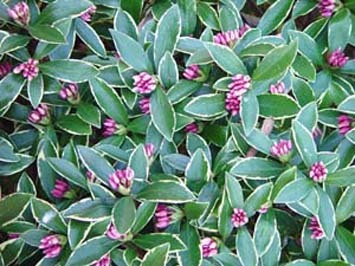 It&apos;s particularly suitable for warm coastal gardens as it tolerates dry soil and salt-laden air.